Lumoptik, Inc is a medical device company that has developed a light-based needle guidance system to assist physicians with needle placement during epidural procedures for childbirth, spine/back pain and surgical procedures such as knee and hip replacements. Over 11 million epidural procedures are performed in the US each year. Most of these procedures are performed free hand by physicians with no mechanical or electronic needle guidance. 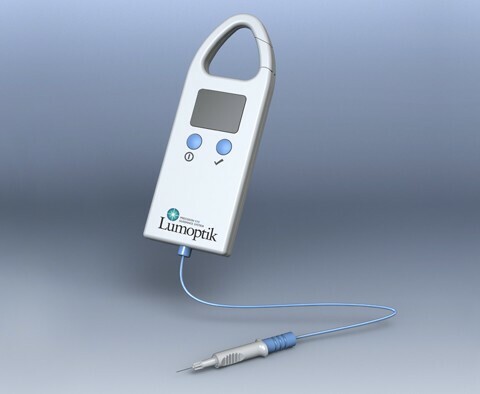 The Lumoptik Needle Guidance System is a low cost, easy to use device composed of a reusable handheld controller plus a single use, disposable fiber optic stylet (two-way light channel) designed to fit in the lumen of existing epidural needles. This is a razor (reusable handheld controller) and razor blade (disposable fiber optic) commercial design. As the tip of the needle penetrates in to different tissue (skin, fat, muscle, connective, epidural sheath, etc.) the reflection changes providing the physician with immediate information on the location of the tip of the needle. Upon entering in to the epidural space, the reflection changes and is displayed real-time on the hand-held device. Lumoptik has chosen to commercialize the epidural needle guidance system as it first product. 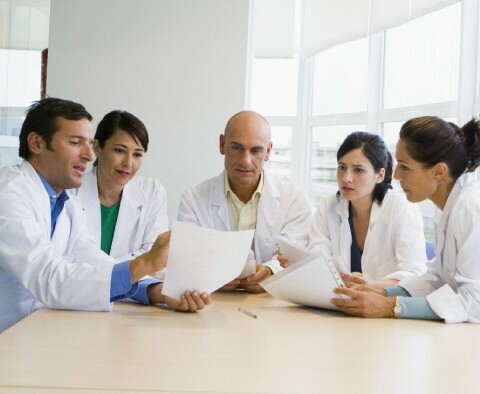 However, this is a platform technology with multiple high value commercial uses such as vascular access, cardiac catheter introduction, ophthalmic treatments, orthopedic joint access and animal use. 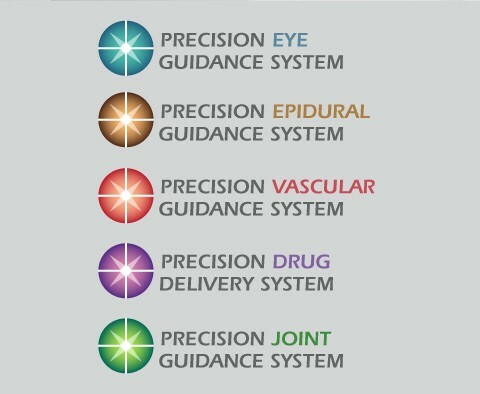 The company plans on launching a series of new product lines after commercializing the epidural needle guidance system.